Ladies football will never see a player as good as Cora Staunton again, according to her former manager Frank Browne. 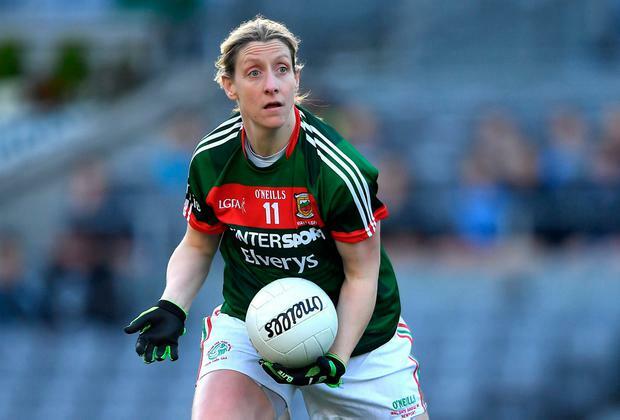 Browne was in charge of the Mayo ladies in 2007 and again from 2015 to 2017 and was reacting to the news that she had confirmed her retirement from the county game. "This is in no way being disrespectful to any other footballer in any other county but I don't think we'll ever see as good as her again," said Browne, who is the current Dublin camogie boss. "She came from a time when she put ladies sport on the map. The biggest tribute I can pay to Cora is if you went down the street and asked people to name three female sports stars, they'd say Sonia O'Sullivan, Katie Taylor and Cora Staunton. She's up there in that in terms of her football and ability but what I really liked about her was her humility. There was never any airs and graces."